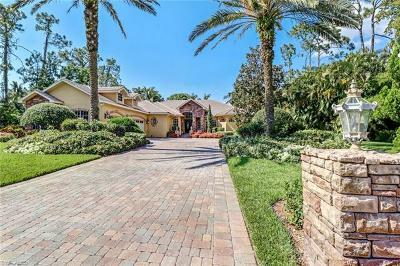 This Stunning Custom Estate Home with 4 bedrooms + office and 5 baths offers the ultimate in privacy and includes your very own Private Golf practice green. 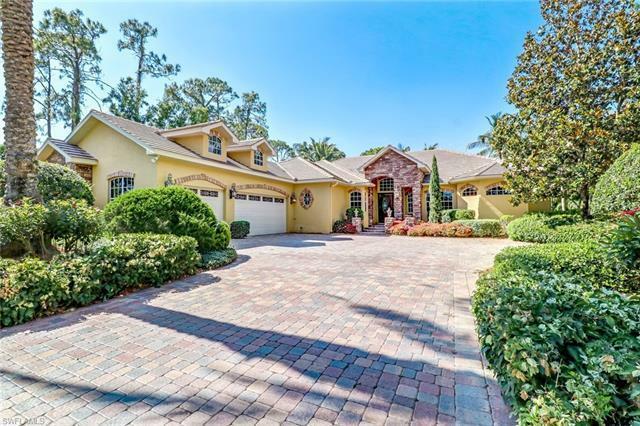 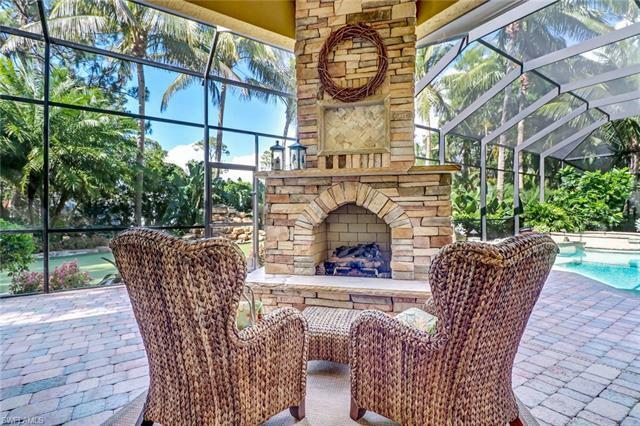 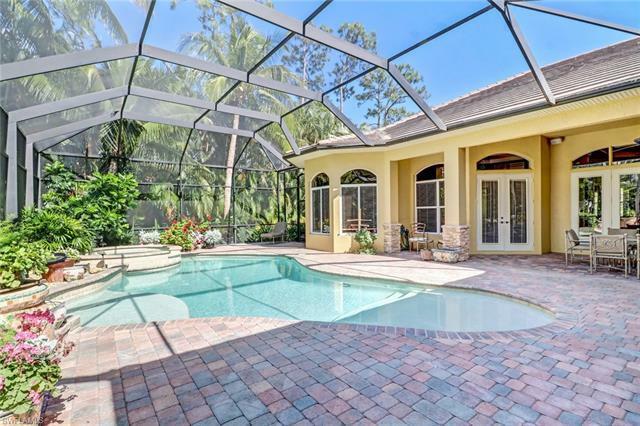 Situated on an oversized lot in the prestigious neighborhood of Pinehurst Estates. 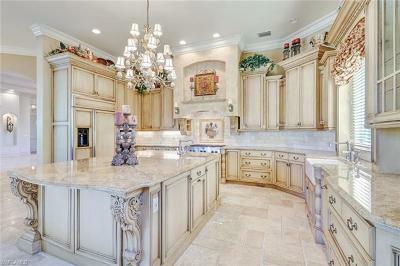 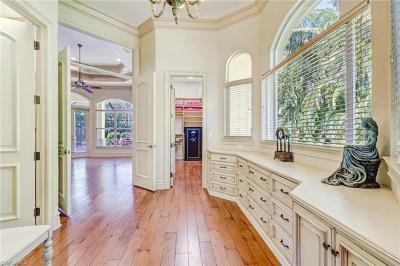 Spectacular Chefs kitchen includes stainless appliances, 9 burner gas stove and huge granite island. 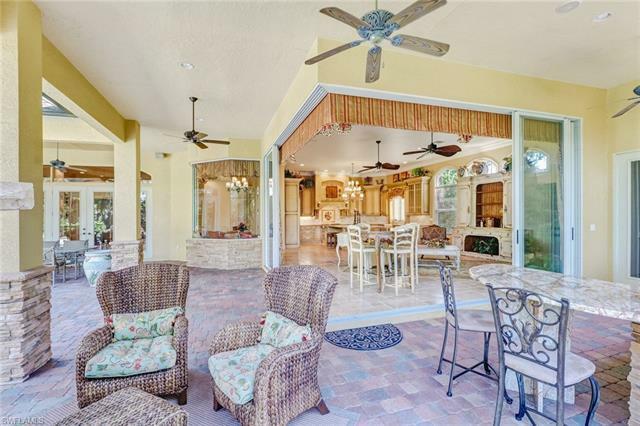 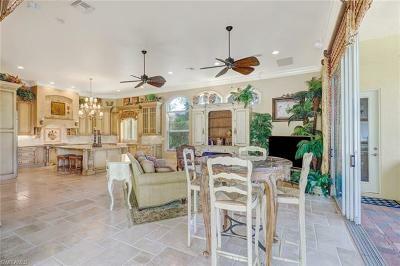 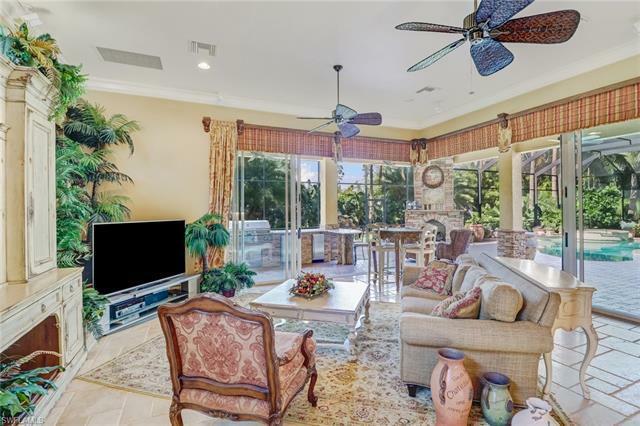 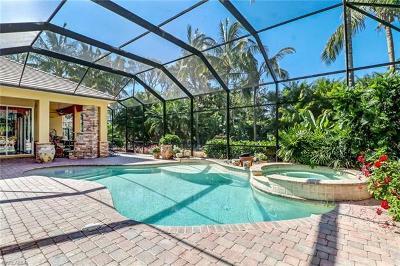 Expansive open floor plan, chiseled travertine stone floors with souring ceilings, solid wood interior doors. 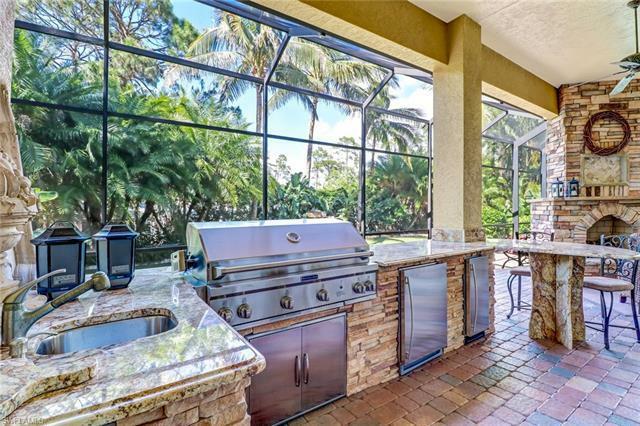 Zero corner 10 ft sliding glass doors lead to your secluded private pool area with a large outdoor kitchen and stone gas fireplace. 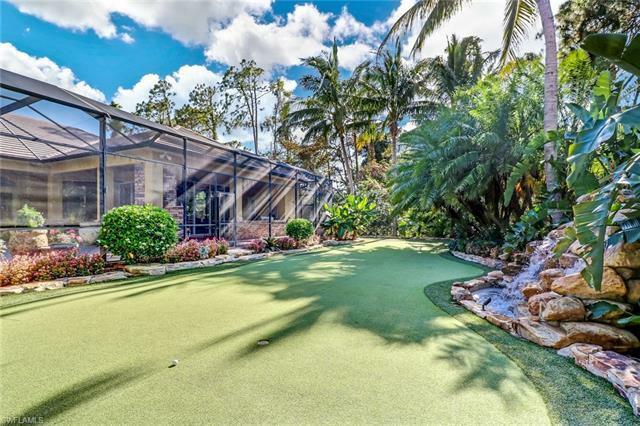 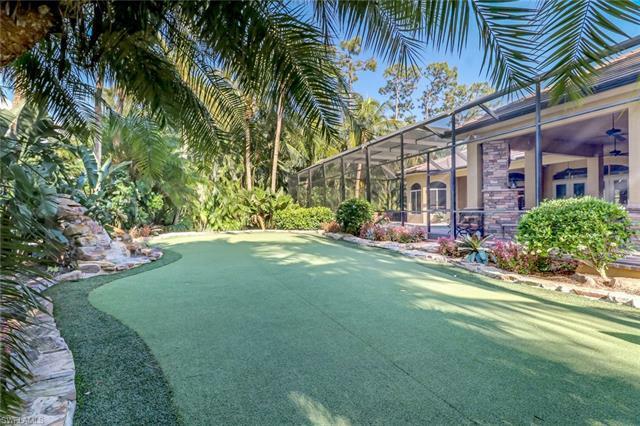 This amazing outdoor living space includes your private putting green and beautiful stone water fall with lush landscaping - creating a perfect get away right in your own back yard. 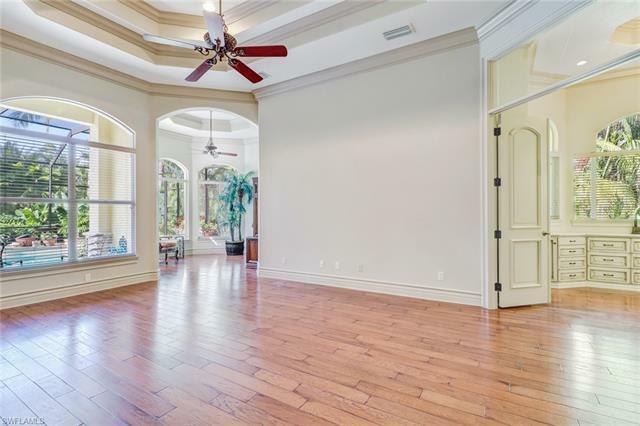 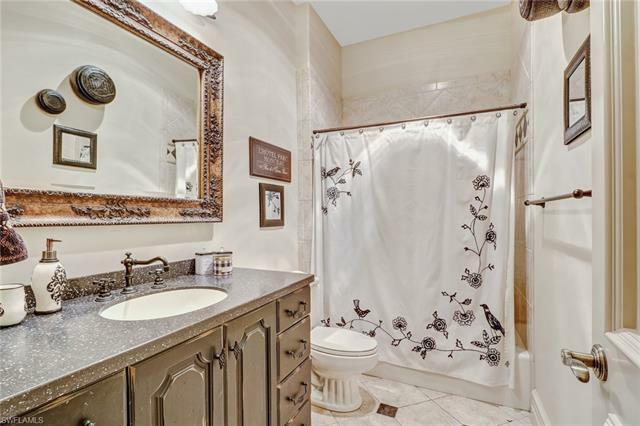 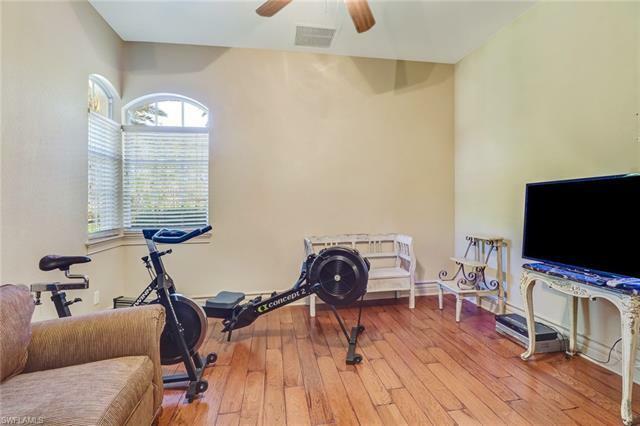 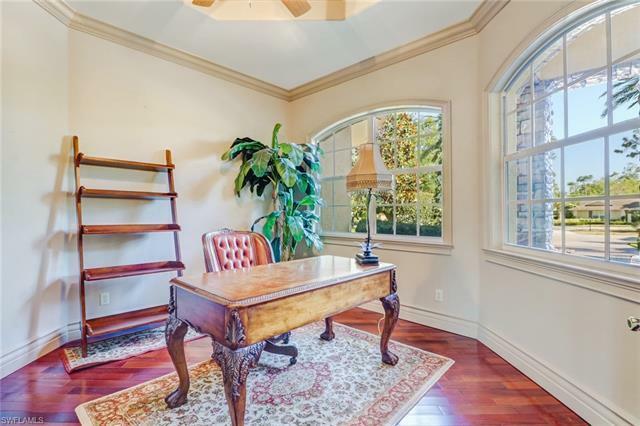 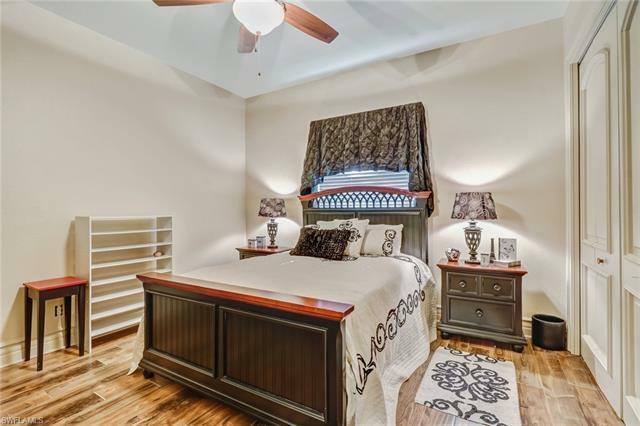 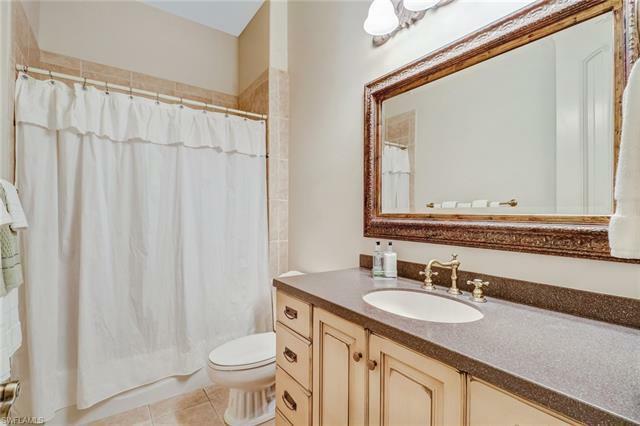 Architectural details throughout this home include multi level tray ceilings with hardwood crown molding. 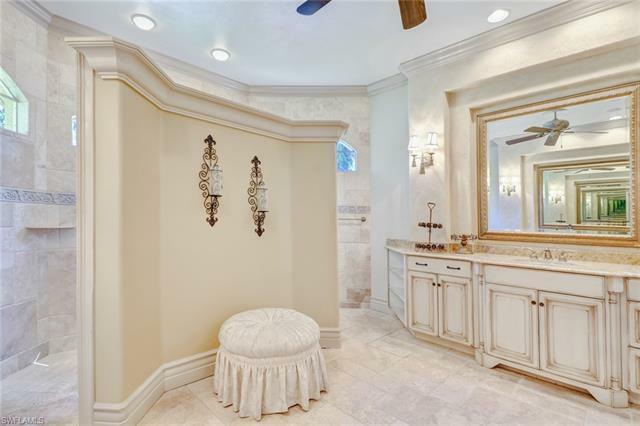 Master suite with sitting area, dressing area with built in custom cabinetry, amazing large walk-in closets and a luxurious Master bath. 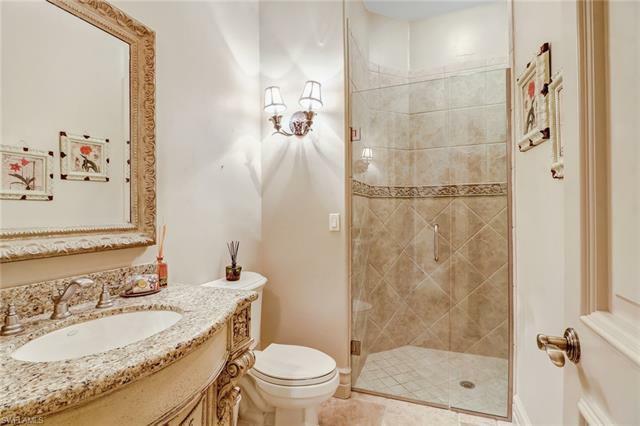 Bedrooms are Ensuite's. 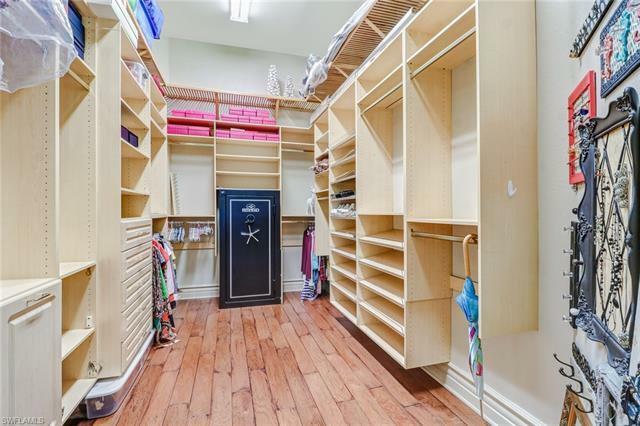 Floor to ceiling built in storage in the 3+ car garage. 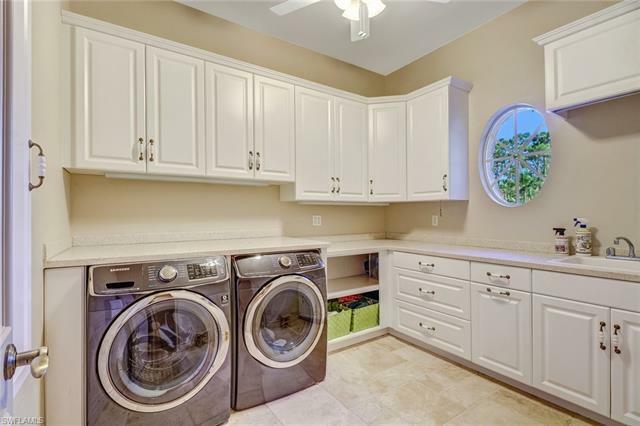 Newer AC's and appliances. Close to everything -Beaches, shopping and dining! 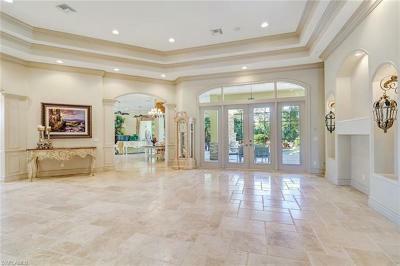 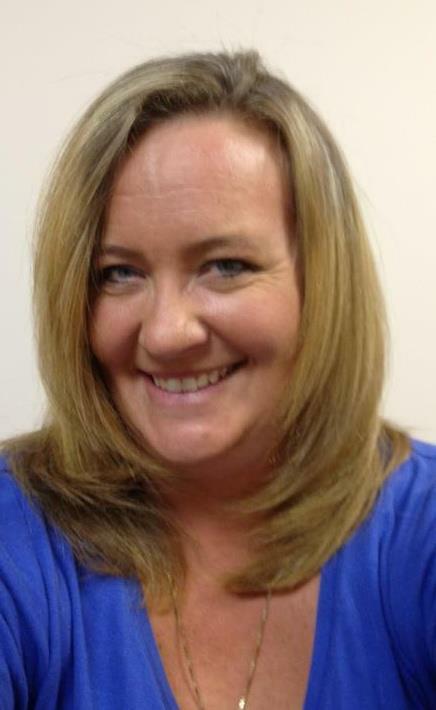 Please see the virtual tour.